VLOG: What do you want? I would LOVE to know what type of things you would like me to post on my beauty/fashion vlog that I'm starting up very soon. I have started filming different videos for you all. I am in the editing process, so expect to have videos to view soon! But my main focus is YOU. What do you personally want to view? 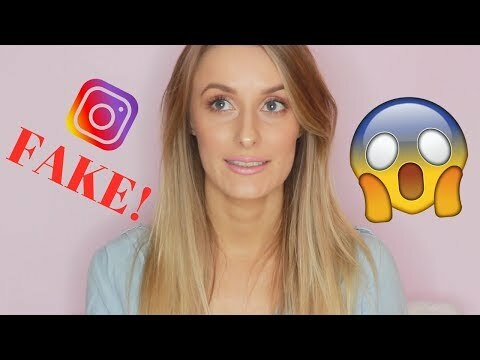 What sort of things do you expect or look for when watching beauty/fashion vlogs? PLEASE e-mail me at: amberavenue@hotmail.com to request a video.